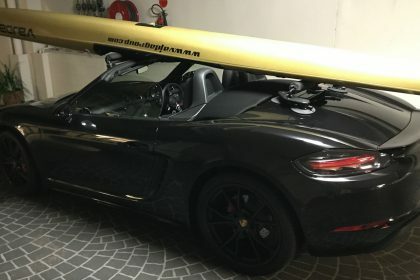 Darren is a keen kayaker who also owns a Porsche 718 Boxster S. He contacted us looking a for a Porsche 718 Boxster S Roof Rack to carry his Vadja Raptor kayak. Given the car does not have a folding steel roof we knew this would be a challenge. To give Darren peace of mind we backed it up with our “30-Day No Fuss Money Back Guarantee”. 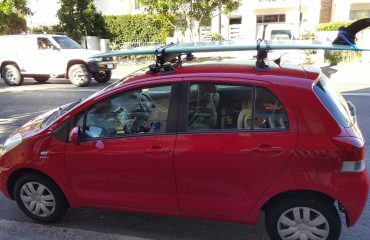 Several weeks later Darren sent us these photos pleased with his SeaSucker Paddle Board Rack. We noted Darren had installed the Paddle Board Rack front bar on the rear of his Porsche 718 Boxster S. The front bar has 4 vacuum mounts installed to deal with higher aerodynamic loads. We advised Darren this should be fitted to his windscreen if possible. 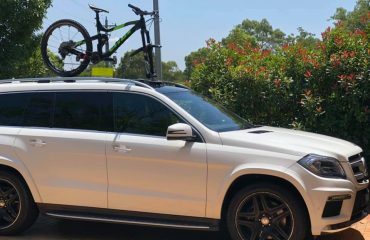 Whilst we do not recommend installing the SeaSucker Paddle Board Rack front bar on the rear Darren has since confirmed both mounting positions were capable of carrying his Vadja Raptor kayak. 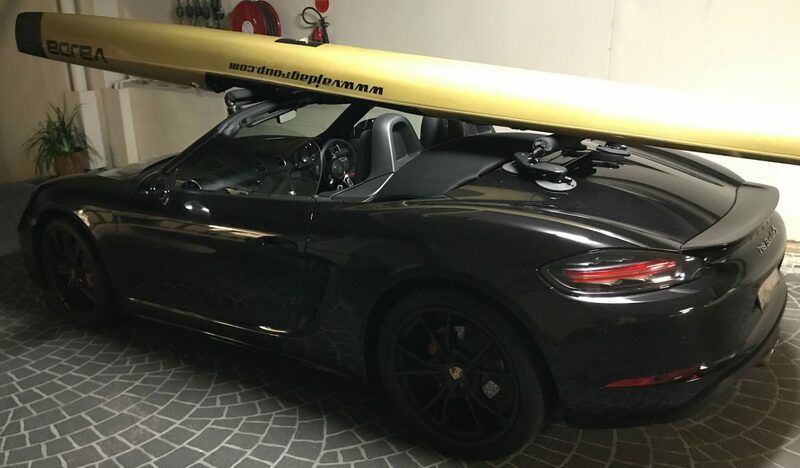 Looking for a Roof Rack for your Porsche 718 Boxster S? 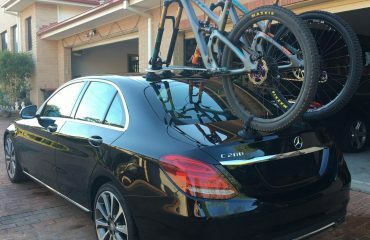 The SeaSucker Paddle Board Rack is a great option, available through our online store.